Eating a Mediterranean-style diet, which is rich in fruits and vegetables, lean meats, and nuts, may help women over 40 reduce the risk of stroke, according to a study published in the journal Stroke. The study enrolled more than 20,000 adults, ages 40 to 77, who were asked to record what they ate in a seven-day diet diary. Researchers then compared their diet and their stroke risk over a 17-year period. 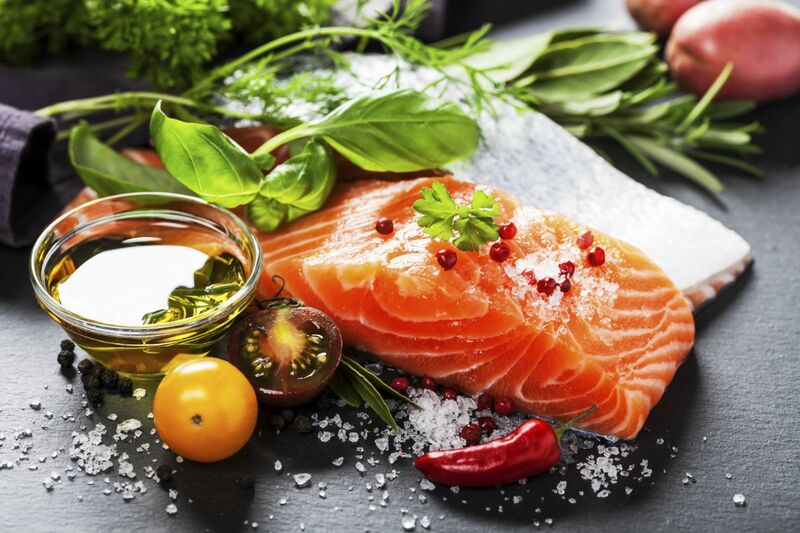 People in the study whose eating most closely resembled the Mediterranean-style diet had a lower risk of stroke compared with other participants in the study. For adults over all, the risk was 17% lower, but the benefit was far larger in women than in men — 22% reduced risk for women versus 6% for men. It's not clear what the reason was for the difference, and researchers said the finding warrants more study.